Not much can be more debilitating and painful than a back injury, and you never quite realize just how many muscles from your back are involved in simple movements. When it comes to a herniated disc in your spine, most of the time your best option will be surgery. So you go under the knife and the surgery is a success. Problem solved, right? 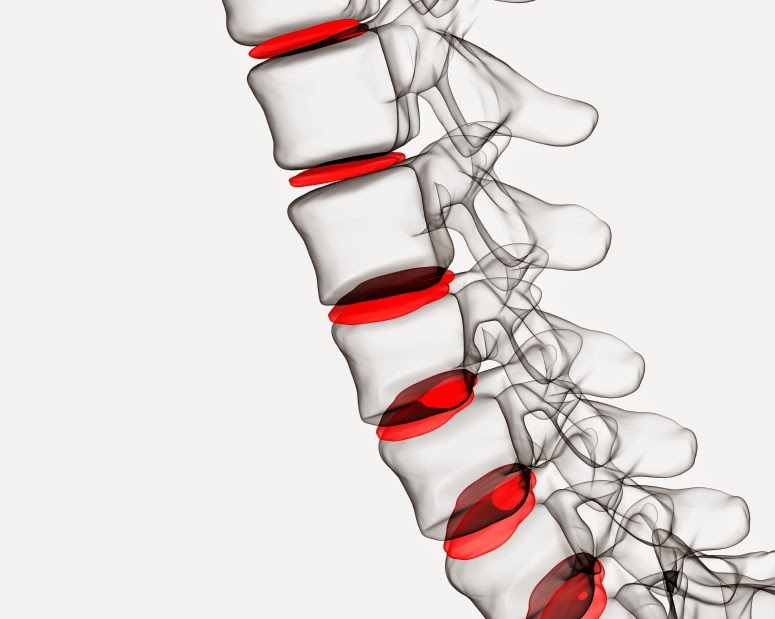 In many ways, yes, but your body now needs to adjust to having less of that disc between your vertebrae. Let’s talk about what you can expect post-herniated disc surgery and how to best take care of your back in the long run. You need to build strength in all of the muscles that support the spine. These muscles need to be even stronger than they were to shoulder the load of having less cartilage in your back. Your body needs to repair weak or deadened nerves in that area of your spine. A slipped disc pushes all sorts of delicate nerves out of place, and your body will need time to restore them to their former glory. It’s incredibly easy to damage your body shortly after surgery. The muscles, skin, cartilage and nerves are all in a very delicate state, so it’s good to practice some everyday routines to let your body heal itself. It’s incredibly important to immobilize that part of your back after surgery. You can achieve this through the use of a back brace. These braces aren’t so much used for support as they are to remind you not to move that particular section of your back. Don’t exercise! It may be tempting to whip yourself back into shape, but exercise will put strain on the surgical spot and your back as a whole. Don't sit in one place for too long. Standing is great for keeping your spine straight. Take walks, work at a standing desk, do whatever is necessary to prevent your spine from compressing. The road to recovery won’t be the same for every patient. Age and overall athleticism can play a part in your recovery. That being said, it’s not unreasonable to assume that if you’re an older patient with a less active lifestyle, your recovery period will be slower than that of a younger person. Overall, the approach is the same; build your core strength, repair your weakened nerves, immobilize the surgical area, and give it time!